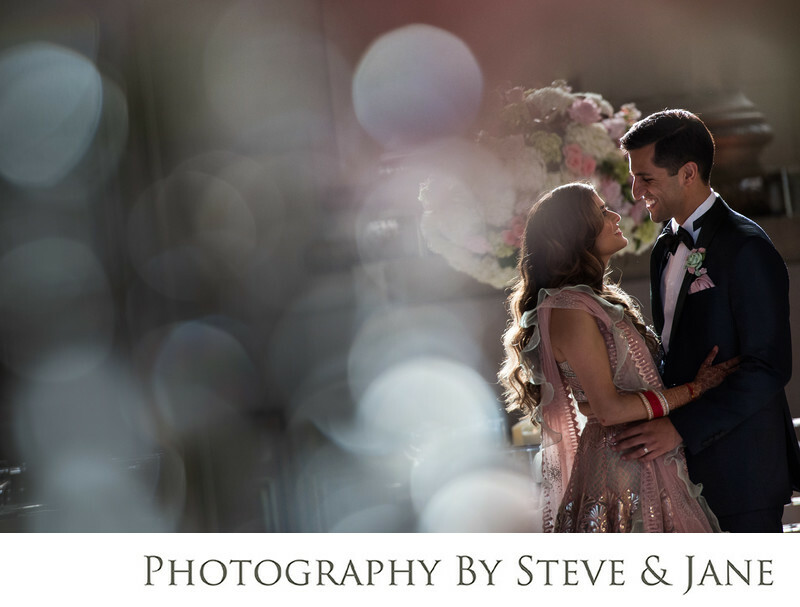 As a popular and preferred photography team in the Washington DC area, Steve and Jane are well equipped to handle the largest of weddings and events. This wedding reception boasted close to 400 guests at the grand Mellon Auditorium on Constitution Ave. It was expertly planned by some of the best wedding vendors in the district, Christine Godsey of CG and Co. Events with floral design by award winning floral designer, Edge, and event styling by Sarah Khan. The delicious and plentious buffet was catered by Bollywood Bistro. Location: 1301 Constitution Ave NW, Washington, DC 20240.